Are you living in Kanata and are worried about buying fabulous set of all season tires at economical rates? You have reached the right page. Kanata Rims & Tires in Ottawa is an ideal speciality store where you can find any number of all season tires at economical rates while getting the maximum satisfaction of super quality and best performance. 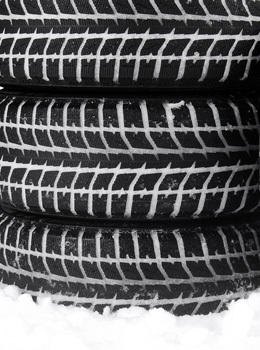 Our stock is full of all season tires for vehicle from small cars to the heavy trucks. So you can visit us if you are driving commercial truck, off-road truck, sports car, bus, or domestic cars and jeeps coming in all sizes and models. 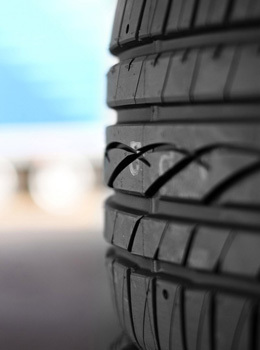 We are confident of meeting any number of tires required by our customers. All season tires at our store are manufactured by the leading names in the market. 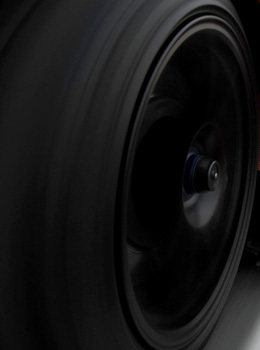 These great names include Goodyear, Fuzion, Toyo Tires, Cooper Tires, General Tires, Kumho Tyres, Nexen, BDGoodrich, Falken, Continental, Sumitomo, Hankook, Nankang, Pirelli, Firestone, Michelin, Yokohama, Bridgestone, Dunlop, and many other leading giants in the market with their brand position. 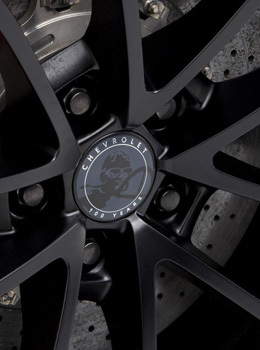 These tire manufacturers are the names of super quality and desired performance. That is why; we keep them at our store to facilitate you with all of them under one roof. Visiting us can help you find any brand you want for your vehicle. So do not waste your money on extra mileage for searching all season tires at Kanata when you have us with you?